we hand-pick only the freshest and finest ingredients to prepare all our catering orders. 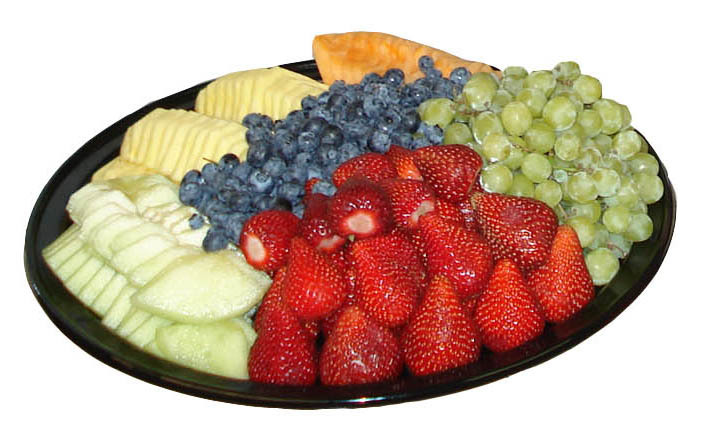 for over 10 years, berries and blooms has catered all types of events across the GTA. from breakfast to dinner, and everything in between, we’d love to cater your next function.